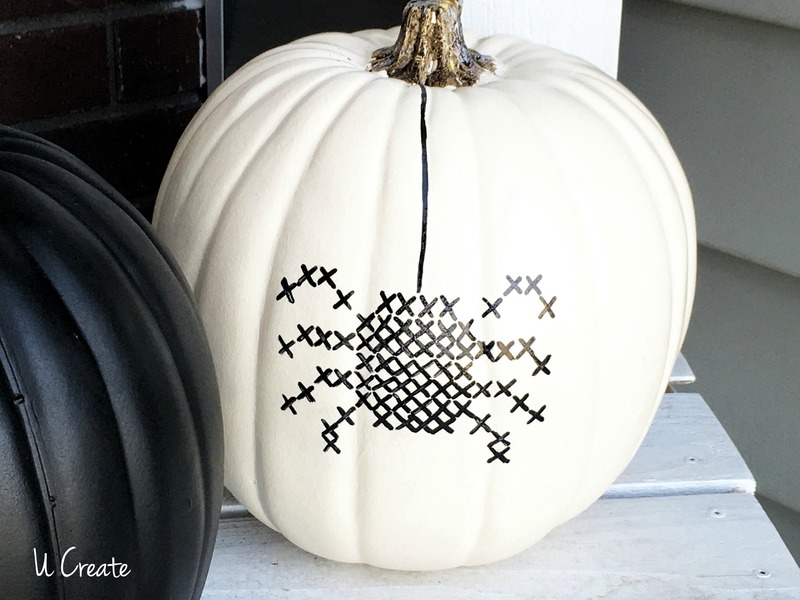 Fall is almost here and that means pumpkins, pumpkins, and more pumpkins! 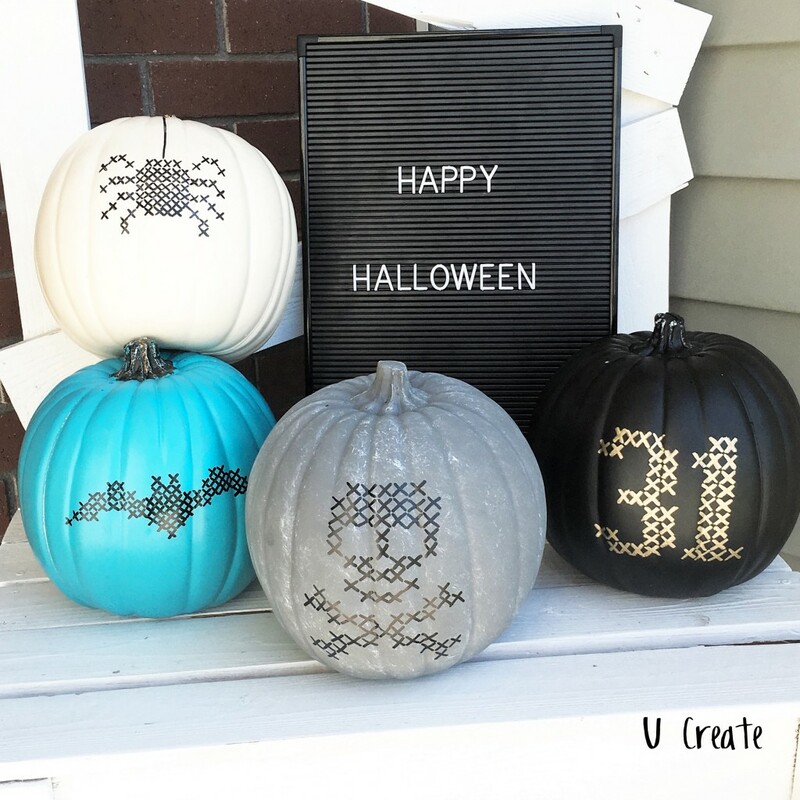 I had a fun project I wanted to share with you so I headed to Michael’s to pick up faux pumpkins in different colors! 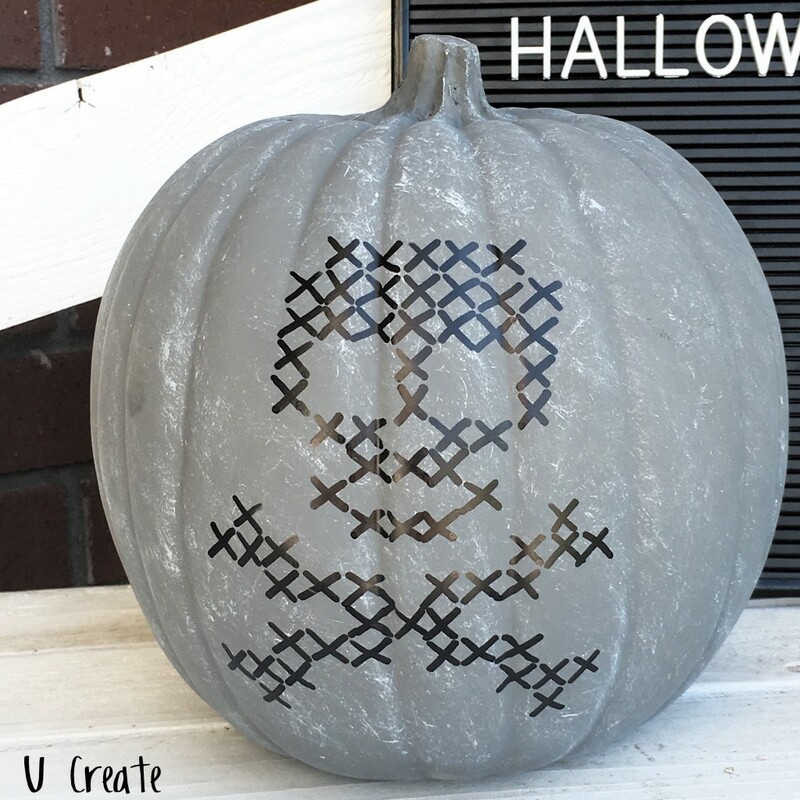 Stitching is where it’s at in the creative community right now and I wanted to stitch the pumpkins but thought it might take me forever to get my needle and thread through the plastic. 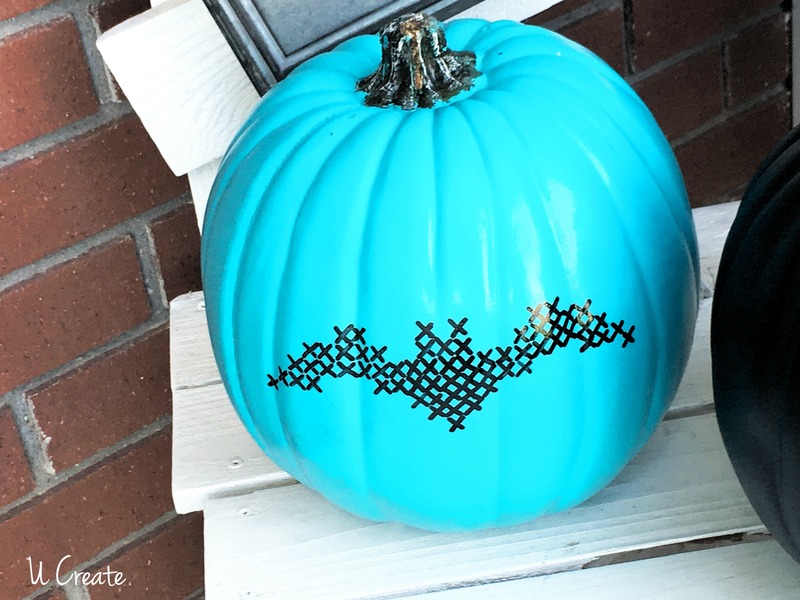 The thought came to me to draw the stitches and paint them with paint markers! Oh, and it was FUN. Print out the Halloween template(s). 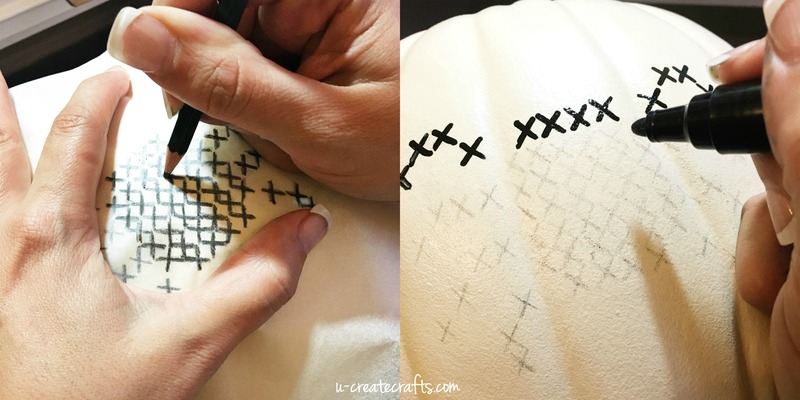 Use tracing paper to transfer the design on your pumpkin. 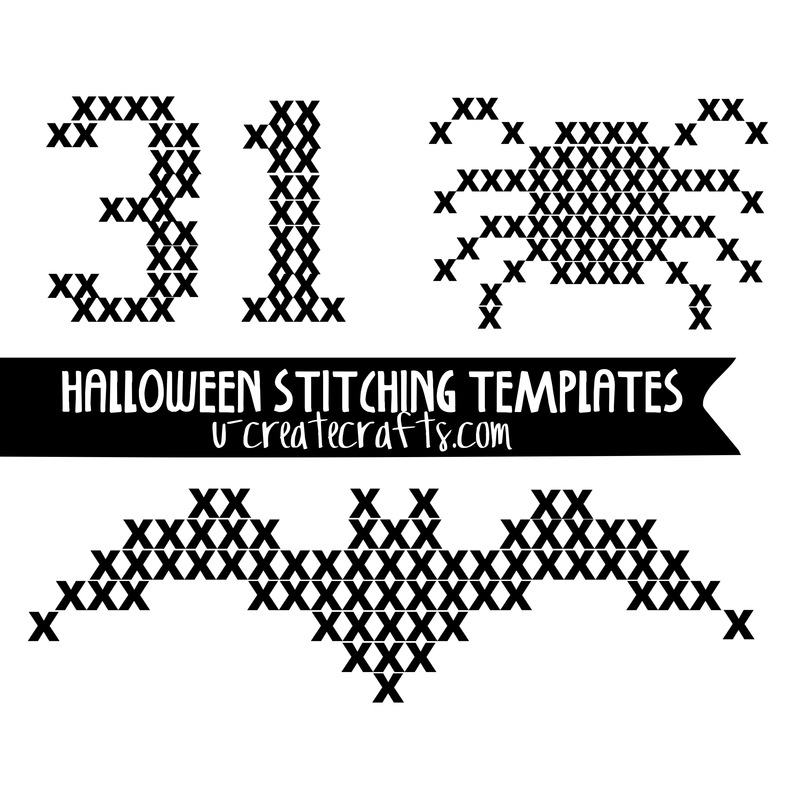 Also feel free to resize pattern and make as large or small as you’d like! 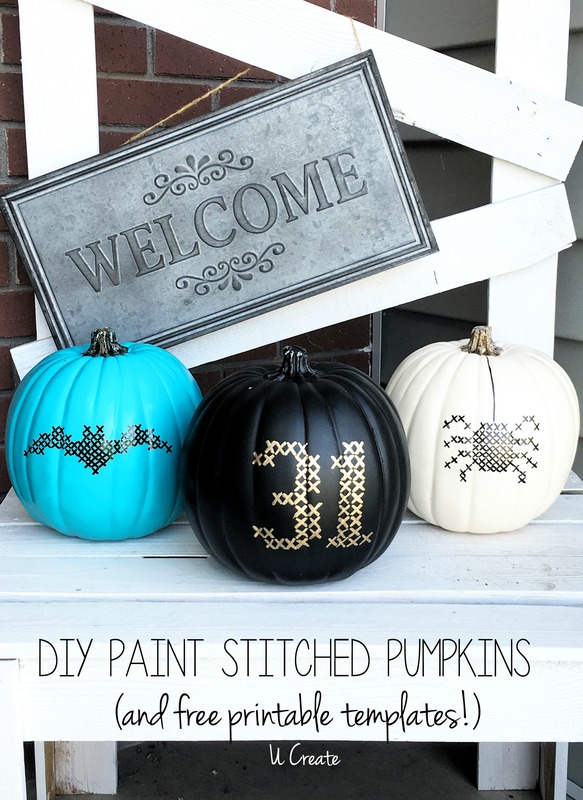 Now you’re ready to paint the stitches with your paint marker! I used Sharpie oil-based paint markers. 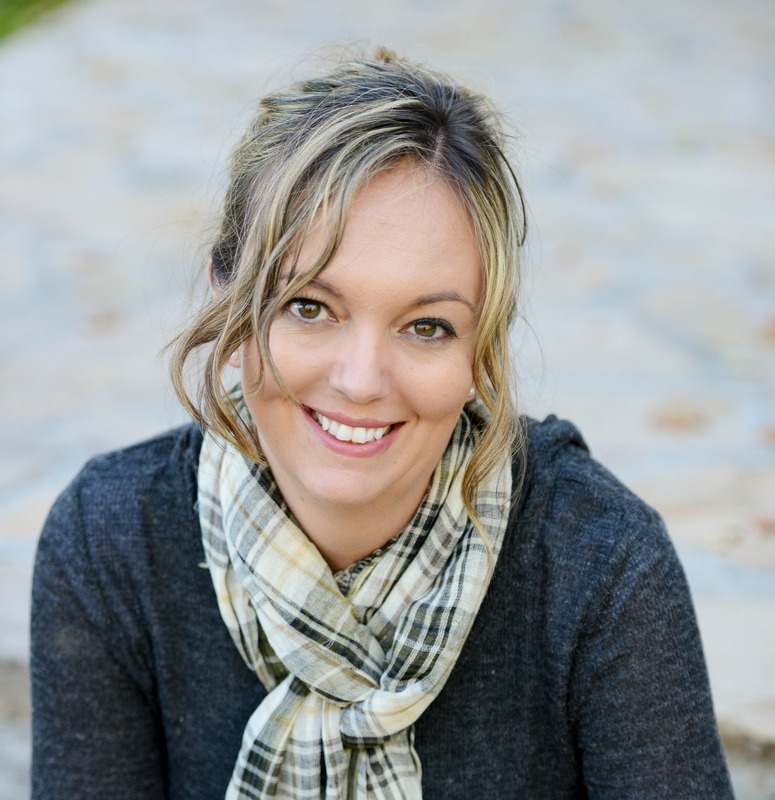 Display on your Halloween mantel, front porch, your office, etc. 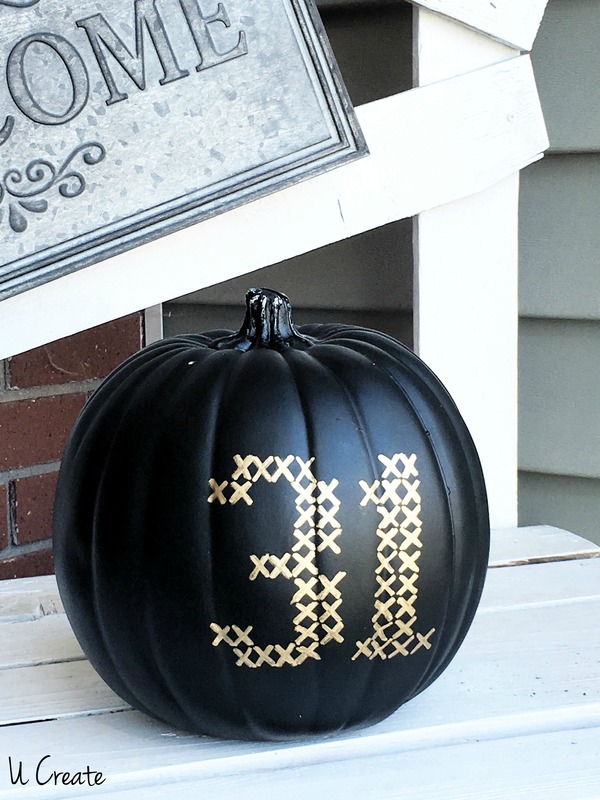 There are so many different colors and sizes of pumpkins at Michael’s to get you started!